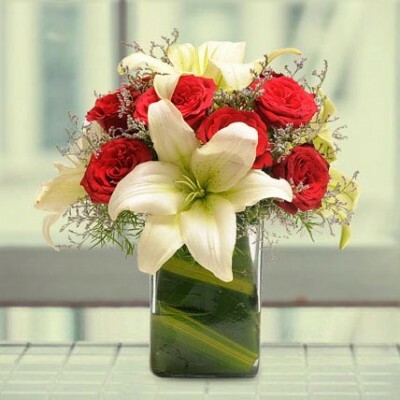 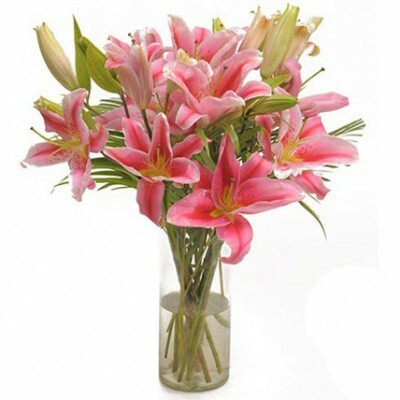 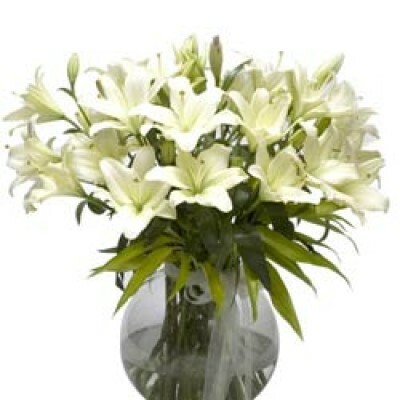 The best way to show love to your partners or the loved ones is to gift them a bunch of flowers to m.. 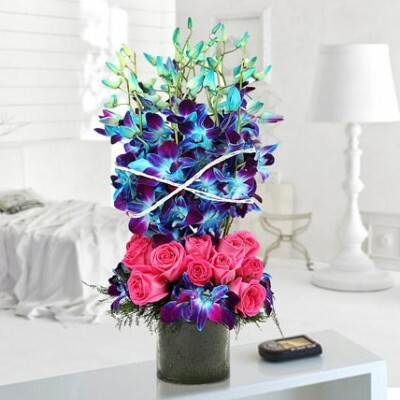 Your perfect romance will start with this mesmerizing bouquet arrangement. 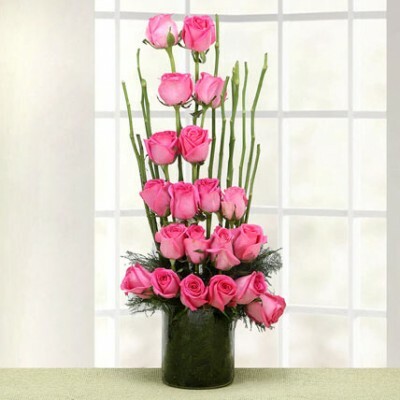 A captivating mix of pink..